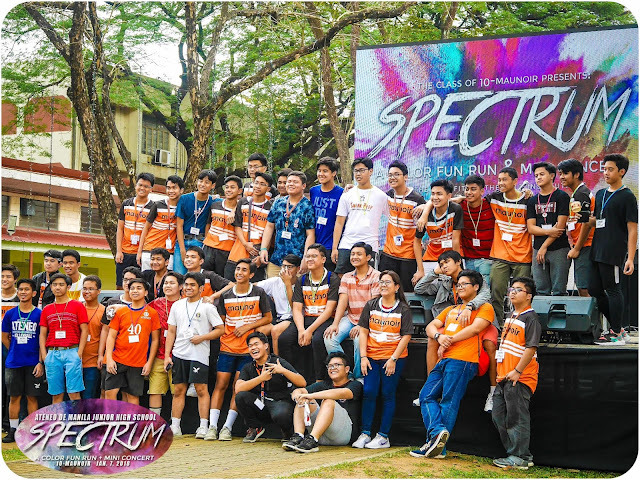 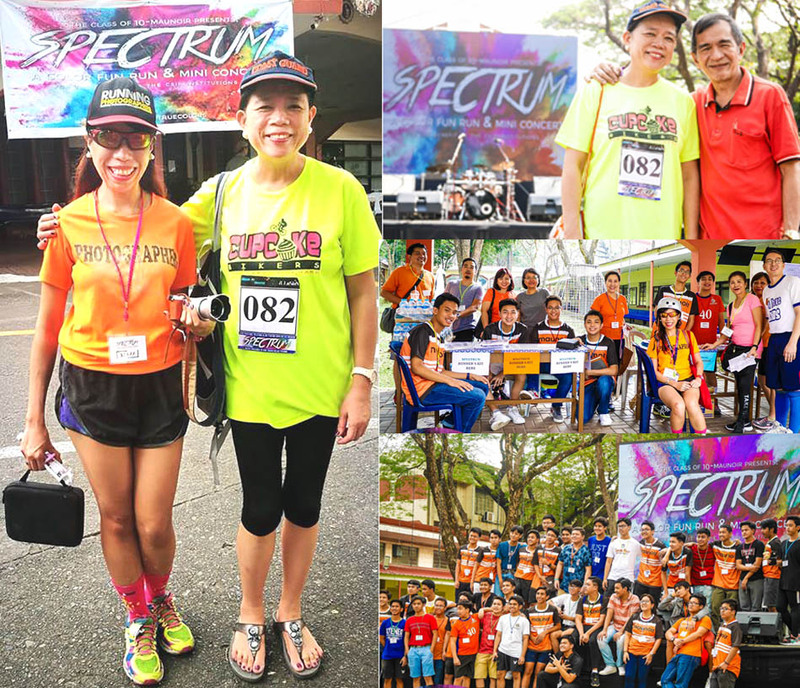 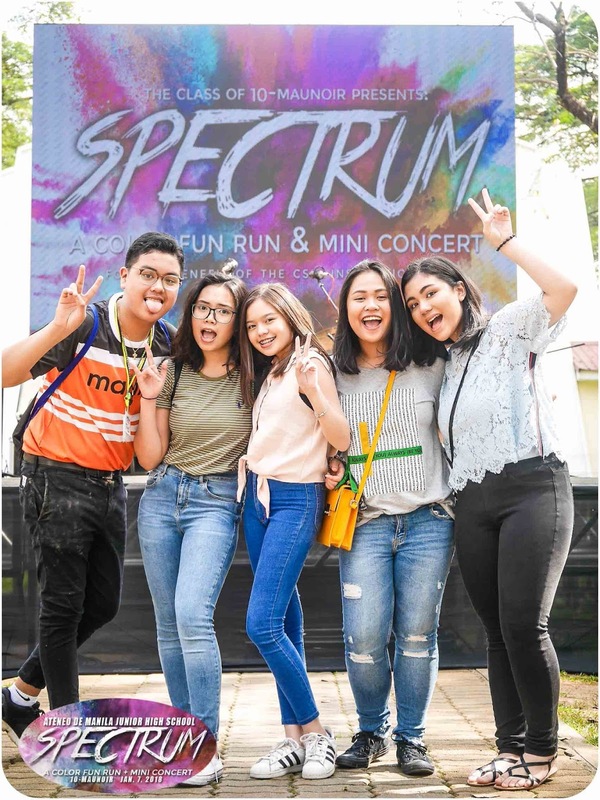 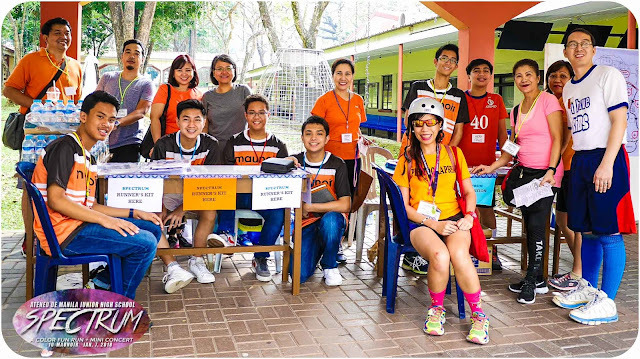 The class of M10-Maunoir organized the SPECTRUM, A Color Fun Run + Mini Concert for the beneficiaries of the Katipunan Fund Drive, under the full support and guidance of their parents and beloved class moderator, Mrs. Bobbie Ramirez. The event was held at the Ateneo de Manila University last January 7, 2018, from 8:00 am to 1:30 pm. 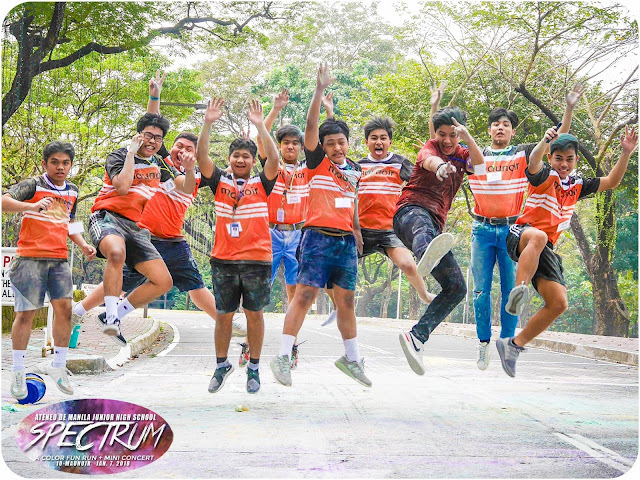 The participants celebrated their new year right as they witnessed the spectrum of colors in the Color Run led by Jinno del Rosario. Everyone enjoyed the company of family and friends while listening to their favorite artists, and while eating their favorite food from selected food booths and food trucks. 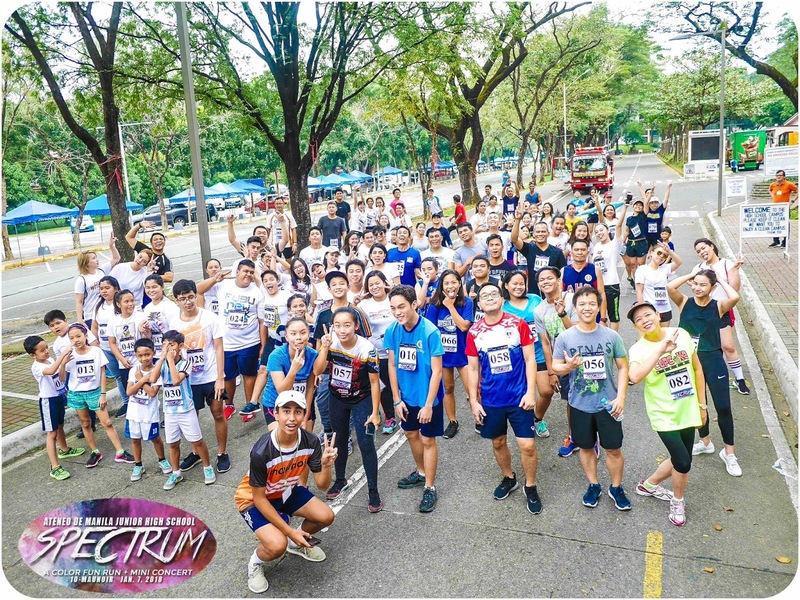 Tickets cost PHP 350 each inclusive of a runner number sticker and select freebies. 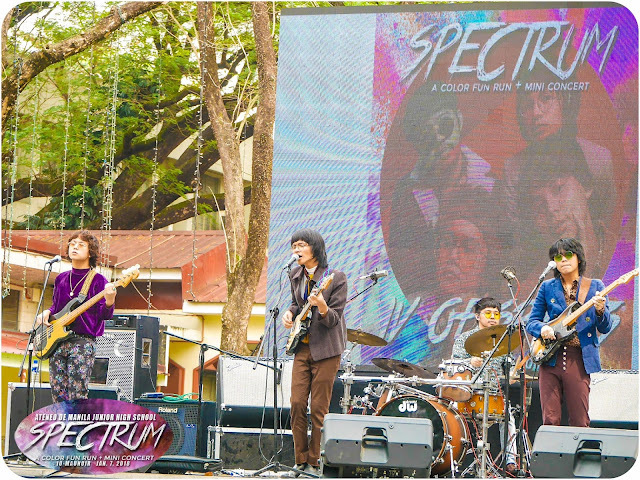 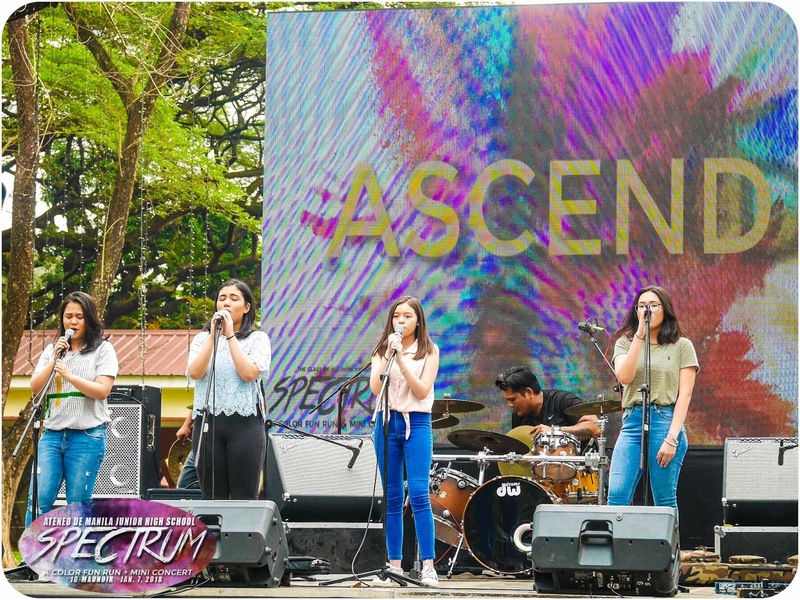 After the color fun run, the participants enjoyed a Mini Concert featuring the debut of the all-girl band ASCEND, SHE'S ONLY SIXTEEN and IV OF SPADES. 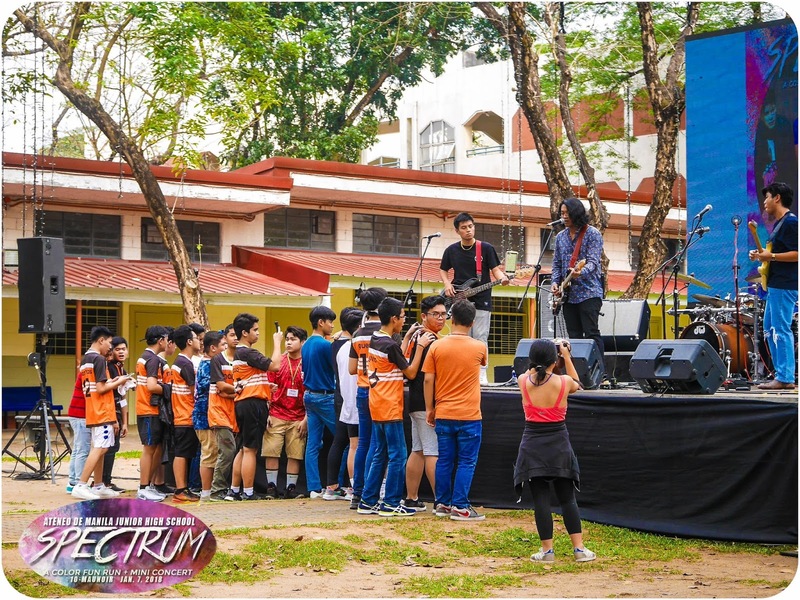 For more photos by Ms. Ella Perez, one of the official photographers, visit the Facebook album by clicking here.